What is an Inbound Marketing Blueprint? An Inbound Marketing Blueprint is a marketing guide customized specifically to your company. It serves as a solid foundation for all your marketing efforts. Typically, a blueprint is used as an internal handbook that spells out your marketing plan from A to Z. This custom marketing plan will cover everything from research on your company and competitors, to buyer personas and a marketing channel strategy. One of the biggest marketing mistakes you can make as a business is to blindly run a campaign without first researching. It’s important to learn: who your audience is, where they spend their time, how you can serve them, and what type of messaging will turn them into life-long, loyal customers. An Inbound Marketing Blueprint puts research and tested strategies in place of any guesswork. So, there is no need to guess and check when it comes to marketing your business. Before we jump into how an Inbound Marketing Blueprint will set you up for success, we’ll walk you through what it is and what the process looks like. To kick off the project the first thing we’ll do is research your company from every angle. This includes competitors, industry, any previous marketing your company has done, and interviews with key stakeholders at your business. During this phase, we’ll analyze your company’s strengths, weaknesses, opportunities, and threats. Figuring out what type of strategy will help generate quality leads for your business will rely heavily on opportunity areas in the industry. What do we need from you in this step of the onboarding phase? We’ll need you to help us get stakeholder interviews set up and to be available to answer follow up questions from time to time. Stakeholder interviews are important in understanding the intricacies of your company and confirm our research on your company and industry. This step is crucial because we base all of our initial marketing decisions on the research completed in this process. Then, once we have a firm foundation of research, we can move on to the marketing strategy with confidence. Every good inbound marketing campaign starts by establishing core goals that will provide a baseline and understanding of your company’s vision. No matter what business you’re in, increasing revenue will inevitably be a top priority. However, goal setting should go deeper to set clear expectations. While you’re making goals remember – you’ll want to make sure each and every goal you set is a SMART goal. Specific, measurable, attainable, realistic, and timely goals will position your company to actually achieve your goals and grow your company. Goals are a vital starting point for any inbound marketing campaign because they provide a concrete way to measure the success of your marketing efforts. And as an added bonus, setting mini goals gives you the chance to celebrate small wins along the way! That’s why we place such a high importance on understanding who is in your target audience and how they behave. To know how we should craft the message to your audience, we create a few unique buyer personas. Buyer personas are determined by the different buying patterns operating within your target audience. These profiles use stories communicate the challenges, interests, and motivators of the people most likely buying your products or services. Buyer personas not only help you understand who your customers are, but also guide your marketing team while they create content. Content includes blogs, eBooks, and videos, etc. that are geared towards your audience. Having the story behind a persona to direct messaging towards makes marketing more authentic and actually helpful to the human behind the computer screen. After all, we have to remember that we are marketing to real humans, not robots! Within the marketing strategy, you’ll find ideal buyer personas, channel mix recommendations, and content mapping examples. These key pieces are the basic elements of any Inbound Marketing Blueprint. They will position your business to run a successful inbound marketing campaign. The strategy portion of the Inbound Marketing Blueprint will also include a guide on how your sales and marketing teams will align. This is to make sure there is a smooth transition to make sure every potential customer has a flawless experience with your company. We’ll wrap up the presentation with a few key-focuses to get started! Once it’s completed and presented to you and your team, you can use your blueprint as a support for all of your marketing efforts. The Inbound Marketing Blueprint project gears up your marketing team to be successful right off the bat! When your marketing team knows the ins and outs of your company and industry, they’ll have the ability to create a killer marketing campaign. It will narrow in on the RIGHT target audience, utilizes the RIGHT channels, and spreads the RIGHT messaging about your brand. An Inbound Marketing Blueprint can serve as a useful tool for your company during a new employee onboarding process. At the end of the 3-month project, you’ll have a beautifully designed booklet to share with anyone at your company. Your team will benefit from reading about your industry, audience, and marketing strategy. This project will give you the opportunity to take a step back and look at your company’s strengths, weaknesses, opportunities, and threats. We’ll help point out the key focus areas that you might not have thought of. Sometimes, an outside perspective is just what you need to fuel your growth! Having an agency create and present an Inbound Marketing Blueprint for your company gives you and your teammates the chance to learn inbound marketing from the experts. Ask us as many questions as you as can possibly think of and we’ll take you step-by-step to make sure you understand every aspect of the marketing plan specifically tailored to your business. 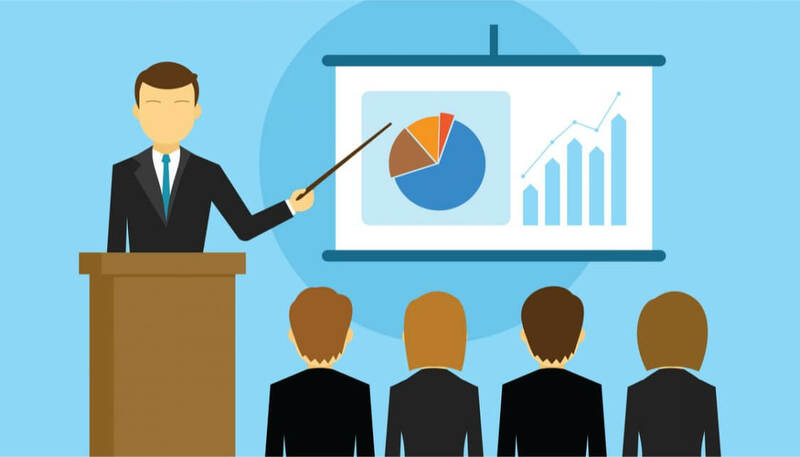 Bonus points if the presentation gets an on-the-fence coworker or boss on board with the lead generating power of inbound marketing! You might be wondering what even goes into an inbound marketing campaign, and we can help! Pinckney Marketing put together a free Marketing 101 Checklist to give you an overview of each component that goes into an inbound marketing campaign. From identifying your campaign audience to reporting on your results, we’ve got you covered! An Inbound Marketing Blueprint is one of the most important pieces of getting started with marketing or ramping up what you’re already doing. Let’s get this party started! If you think your company is ready for an Inbound Marketing Blueprint project, let us know! 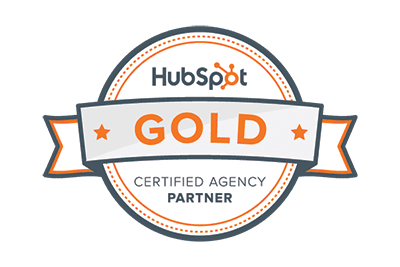 We want to help take your business to the next level, and the Inbound Marketing Blueprint is the perfect place to start. Schedule your free strategy session with one of our inbound marketing experts.